Words have great significance, but they are easily taken for granted. In Worship Words, the third volume in the Engaging Worship series, the authors make a careful examination of the role and use of language in the worship of the church. Their goal is to help pastors and worship leaders come to a renewed appreciation and understanding of words in worship and to inspire them to use words more intentionally–to the greater glory of God and the greater blessing of God’s people. 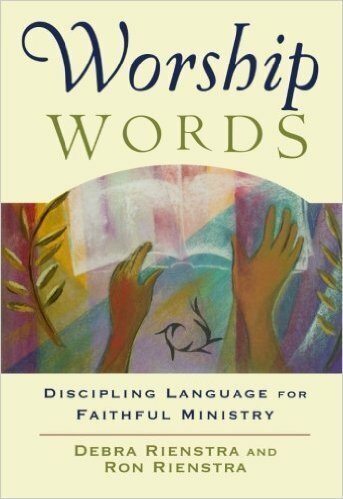 Topics in this reflective yet highly practical book include dimensions of language, repetition, authenticity, metaphor, tradition, lament, and worship planning. It is broad-ranging in its audience, addressing important questions that cut across worship styles and various church traditions. What are the mysteries at the heart of Christian faith? Why do they matter? How can they transform our lives? 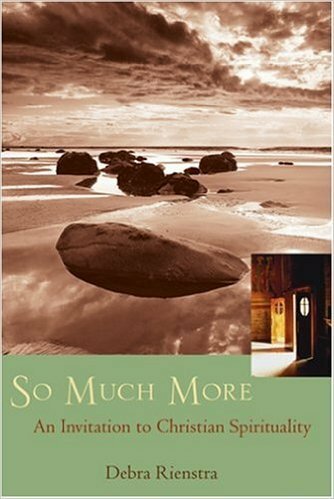 Debra Rienstra answers these questions and many more in her evocative exploration of Christian life and faith. So Much More is a gesture of welcoming friendship for people who are new or newly returned to Christianity—those who are searching, lurking, longing, or learning. Anyone who wishes to understand Christianity better will welcome this genuine, heartfelt account of basic Christian beliefs and practices. Readers will find fresh explorations of Christianity’s foundational themes, such as incarnation, grace, suffering, and hope. Throughout this encouraging and passionate book, Debra Rienstra connects ancient articles of faith to contemporary concerns: our longing for transcendence, our desire for integrity, and our hope for intimacy with God. 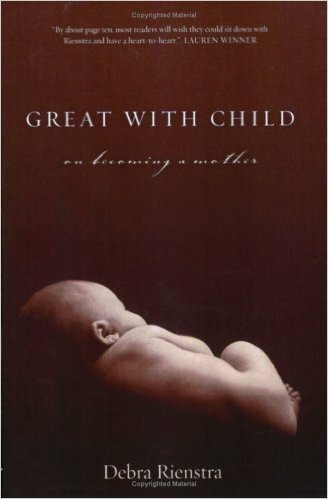 Written during the months before and after the birth of the author’s third child, Great with Child is an honest, funny, and passionate portrait of the everyday developments and profound transformations of motherhood. Realizing that this third child would in all likelihood be her last, Debra Rienstra set out to chronicle her journey, both to savor it and to comprehend its reach. Through recounting the details of her own story — ultrasounds, labor, nursing in the middle of the night Rienstra lays bare how motherhood can alter and deepen a woman’s views on just about everything else: womanhood, the body, work, culture, God, … everything. Allusions to a wide array of sources, including the biblical Psalms, the poetry of Lucille Clifton, Jewish feminist midrash, and a Better Homes and Gardens baby book from 1953, weave through the narrative, illuminating the way that this primal experience colors and informs women’s lives. Rienstra reveals how — so much more than just an odd assortment of physical changes and fetal developments — bringing a child into this world reshapes the soul.